The C70 is mostly unchanged for 2013. Headlight washers and rain sensing wipers are now standard across all trims and a rear spoiler now comes with the Inscription model. 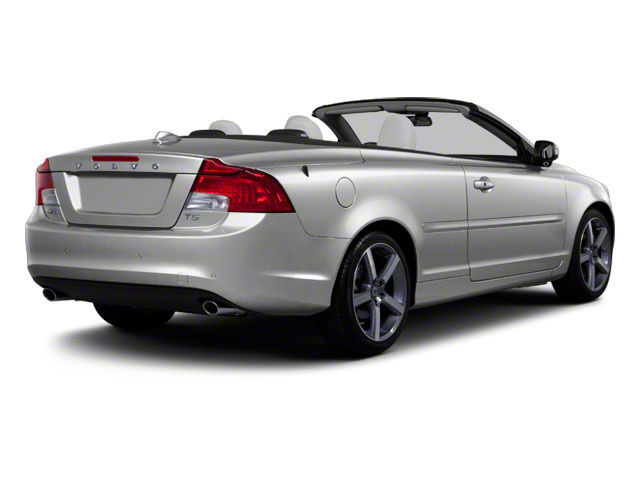 The Volvo C70 is available in two different trim levels, T5 and Inscription. The T5 represents the base model while the Inscription is a bit more performance-oriented, with an engine tuned for 250 horsepower, while the outside of the car gets 18-inch black wheels bi-xenon headlights and unique black trim pieces. Inside, aluminum sport pedals and a leather dash with contrasting stitching let drivers know they're in the upmarket version of the C70. 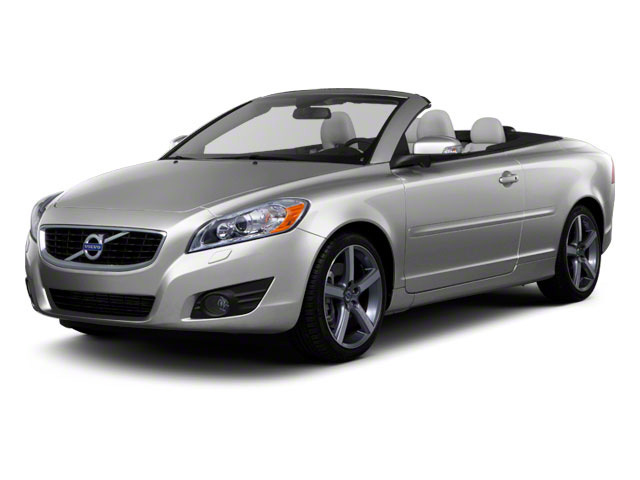 T5 C70s come with a 227-horsepower, 2.5L turbocharged 5-cylinder engine and a 5-speed automatic transmission. The C70 can accelerate relatively quickly--to 60 mph around eight seconds--and the turbocharged engine works well with the transmission. EPA ratings stand at 19 mpg city, 29 mpg highway. 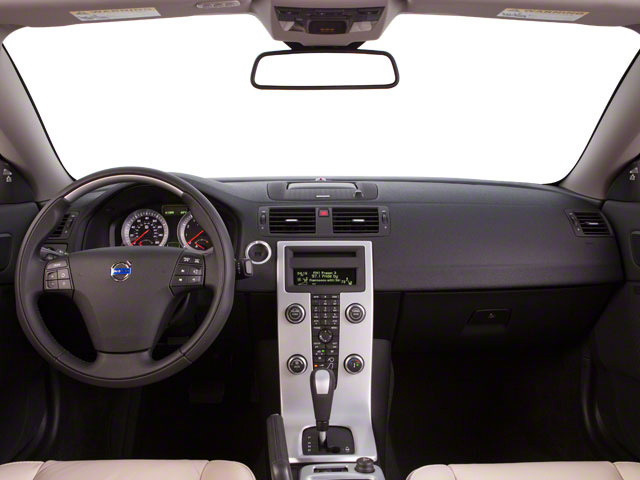 Standard features are still plentiful on the C70, coming equipped more as a luxury coupe than a sports car. Front seats are excellent and there's just enough space to wedge two occupants in back, if they're small, but the trunk is quite spacious compared to other convertibles. A Sovereign Hide upholstery is extremely soft; other features included on all C70s are keyless entry, power heated mirrors, fog lamps, dual-zone climate control, 8-way-adjustable power front seats, a Bluetooth hands-free interface and a 160-watt, 8-speaker sound system that includes HD Radio, Sirius satellite radio and auxiliary and USB inputs. The options list includes two major packages: Premier Plus and Platinum. The Premier Plus package adds rear park assist, keyless drive and a HomeLink garage-door opener. The Platinum Package adds a navigation system with live traffic updates and a 520-watt Dynaudio surround-sound system with 12 speakers. The C70 doesn't have the super-firm ride of a sports car--rather it's quite absorbent and comfortable--with a typical front MacPherson strut, rear independent suspension layout--yet the electric power steering gives the C70 a responsive, maneuverable feel. 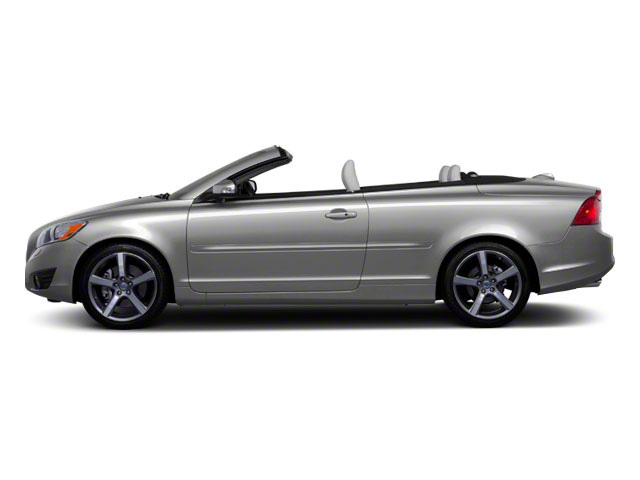 The C70 has a 3-section, retractable hardtop roof that includes a glass rear window and permits open-air convertible thrills in fair weather while also allowing comfortable all-season driving the rest of the year. The steel roof can be opened or closed with a smooth, well-coordinated electro-hydraulic mechanism in around 30 seconds, and it's unique among retractable hardtop designs in that it doesn't need extra space behind the vehicle and a mere six feet of free space above when the top is raised or lowered. For safety, there are roll bars that will deploy in an accident to help support the vehicle in case of a rollover; inflatable curtain-type airbags along with chest-and-hip-protecting side airbags are standard on the C70, along with all the safety features one would expect, such as electronic stability control and anti-lock brakes. Simply put, a lot of the C70's value lies in its excellent retractable hardtop roof which allows quiet highway cruising for long-distance trips as well as tight, 4-season insulation. The C70 has just enough of a luxury-car personality to be enjoyable year round, no matter the task, yet with the top down, it feels just sporty enough to make the most of fair-weather cruising. With all the C70's protective measures and on-board technology; including a blind-spot detection system, safety isn't at all the worry that it might be in some convertible designs. Those who want to load their vehicle with the latest features and gadgets will love the C70's lengthy options list. On the other hand, the C70's moderate price can be rapidly driven up by opting for even a few pricy upgrades.